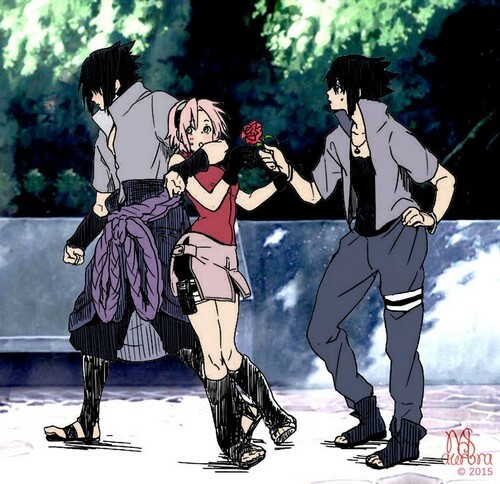 Sasuke,sakura and Sasuke?. this looks super cute. HD Wallpaper and background images in the Sasuke Ichiwa club tagged: photo sasuxsaku cute sasuke flower.